If you’re looking for a quick return on your investment of time and effort, then don’t plant trees. And whatever you do, don’t plant broadleaf trees. While some conifers can be ready for harvesting in well under thirty years, most broadleaf species will take closer to eighty. Given that you’ll never get to sit in the shade of the mighty oak that an acorn may someday become (presuming it thrives, and there’s no guarantee of that), then why bother planting it? It doesn’t take exceptional wisdom to answer that question. What it takes is a bit of humanity. There is something essentially human about the capacity for deferment, and there is something excellently human about the kind of total deferment that is required of those who plant broadleaf trees. If we plant an acorn, we foresee what we will never see. We pass on to others what is not yet, but what we trust will be. This is a rudimentary form of faith in the natural process, of hope that it will go well, and of charity towards others – not yet even born – who will benefit by our efforts. 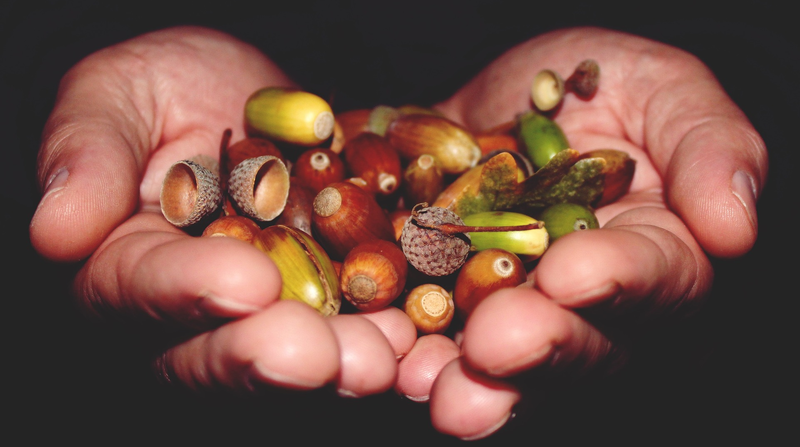 The Church’s pastoral and evangelising project doesn’t generally yield quick results, and those of us at the coalface often have to settle for being planters of acorns. Today, perhaps more than ever, we can be niggled by the question, ‘why bother?’ The culture we inhabit is strongly results-focused, and at the same time it can seem to impede what we might regard as pastoral results. If we were only children of our time, how could we not feel burdened? We are, of course, children of our time, but not only of our time. We work within a longer time-frame and a larger picture. To call this to mind is neither to indulge in abstract piety, nor to beat a quietistic retreat from engagement with present issues. The longer view, that innately human view of what is unseen, is what keeps us working now, despite the paucity of results and the uncertainty of where things may be headed. I recently heard someone wondering, with a certain resigned despondency, if next year’s World Meeting of Families would make any difference. In fairness, there is a solid biblical precedent for the view that there is ‘nothing new under the sun’ (Qo 1:9). However, the despondency is highlighted not so that it might be canonized, but so that it might be corrected. 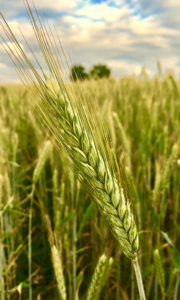 Perhaps it would be gentler and wiser to approach WMoF 2018 (and indeed, all our pastoral initiatives) with an acorn-mentality, rather than taking a winter-barley approach and expecting a harvest by the middle of the next year. ‘We are unprofitable servants’ (Lk 17:10). Our current pastoral context may be teaching us the truth of those words. And it is teaching us something more: if our sense of worth as ministers of the gospel can’t, at the present time, depend on tangible success, then it must follow that it needn’t. History may regard this as a season for planting acorns. And posterity may be very grateful.